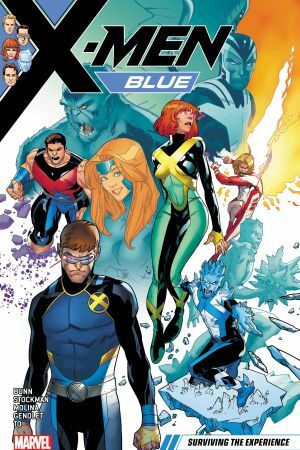 Collects X-Men Blue #29-36. There’s something wrong with Jimmy Hudson! And he’s about to square off with his “brother” Daken in one of the most violent battles in X-Men history! 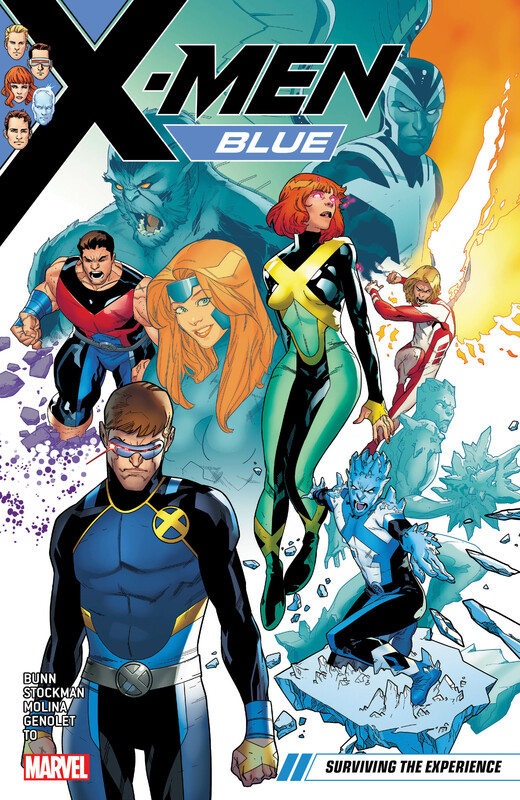 Can the X-Men save Jimmy? Can they save Daken? Should they save either? Meanwhile, Magneto is on a mission of vengeance against Emma Frost, the White Queen! The squad’s worst fears about the Master of Magnetism may finally be coming true — and to escape his present, Magneto will travel to the future! But even twenty years later, there will always be X-Men, and they’ll still need his help to save mutantkind from extinction! But will Magneto submit to his darker instincts? 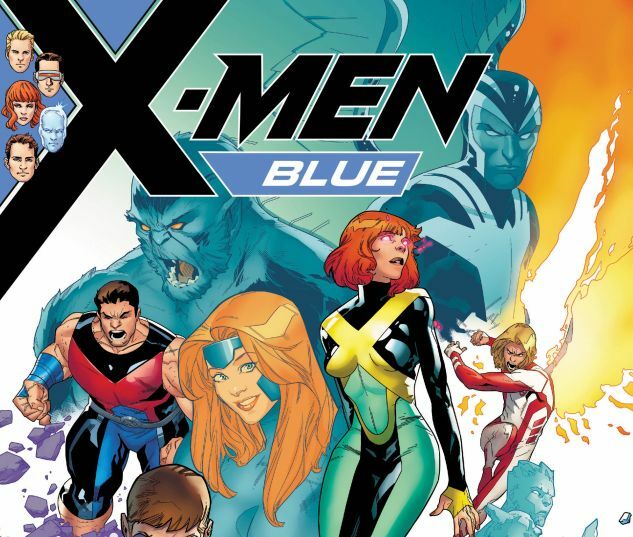 Plus: Time is running out for the five original X-Men. Are their destinies set in stone? Are they only fighting the inevitable? Only their modern-day counterparts can answer that!